The 40 or 50 G’s Zo–Compton-based high school graduate–needed to attend the Black man’s Harvard (Morehouse College) came straight outta Tyrese’s wallet. Yes, that Tyrese. The subway serenader, the R&B rebel with a cause to revive baby-making music is also investing in future scholars. 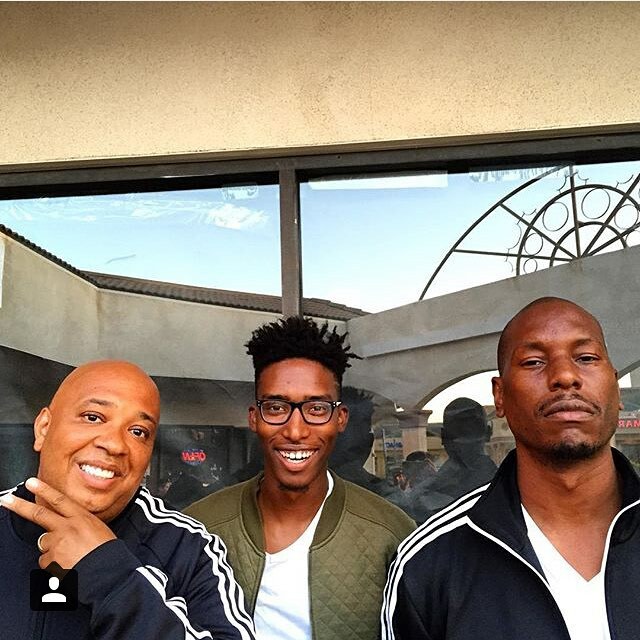 Like Zo, who took to Instagram to boast about Tyrese’s generosity. “As of today I begin my journey as a man of Morehouse. I am beyond grateful and thankful to be apart of such a great legacy. None of this would be possible without God, @tyrese, the support from my family and of course, my relentless hard work.” Zo captions underneath an Instagram photo of himself, Tyrese and Rev Run. The “Black Rose” crooner was motivated to help Zo with his higher learning after listening to Tom Joyner’s 2015 BET Awards acceptance speech. In which the renowned radio personality boasted he put 30,000 Black kids in college with over 65 million dollars donated through his HBCU org.